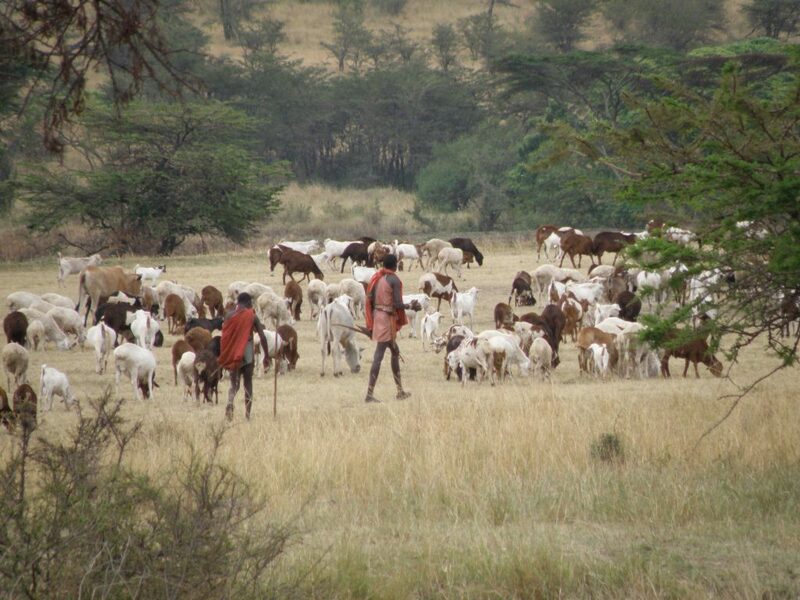 Up until recently, traveling to Africa, just by being Africa, was considered adventure travel. It was the wild and untamed Dark Continent where travelers endured hardships and inconveniences to enjoy rare experiences. This notion had validity even into the mid-1990s as accommodations, roads, flights, communication, and electricity were circumspect or unreliable. In the past couple decades with vast improvements in infrastructure and international investment in the tourist sector across the continent, much of travel to Africa, including Tanzania, has become easier. In the process, it has also become highly standardized, routinized, and homogenized. International tour companies arrive with large groups and highly scripted fixed itineraries – think assembly line travel or McTrips – with the adventure sucked out of them. Meanwhile investment conglomerates have built uber-luxury hotels, including one deep in the Serengeti complete with wine cellar, billiards, and an air-conditioned fully-outfitted fitness center. Sure, much is gained. The large tour groups allow many more people to enjoy the beauty and wonders of Tanzania without financial or physical hardship. And nobody wants to go back to the days of safari by ox-cart where hunting was necessary to obtain food and for self-preservation. Progress is good. But with something gained there is also something lost. And that loss is true authentic adventure. Gone are the sense of going into the unknown, of discovery, of exploration, or even a modicum of risk-taking. In its place are sameness and overuse (for example, the Marangu route on Kilimanjaro). Perhaps people gravitate toward well-traveled paths for their familiarity in name and for the cachet that they offer when sharing tales with friends and family back home. Kilimanjaro, Serengeti, and Zanzibar all have name recognition and score high points on that bucket list… but Ol Doinyo Lengai (meh… who cares?). When natural adventure is lost, a sense of adventure needs to be created. 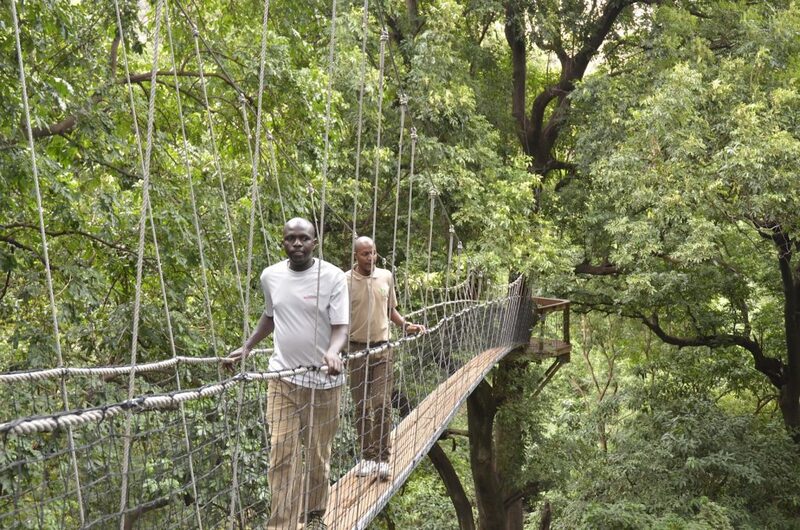 But a zipline through a rainforest or a bungee jump at Victoria Falls is not adventure. It is a manufactured tourist experience with the false notion of danger. Sure it is heart-pounding, but it is not emotionally risky in that you are treading a new path or really engaging with the environment around you. (You can get as much thrill ziplining or bungee jumping in your hometown. Why travel halfway around the world to do it? So you can post the photo on Facebook?). Adventure stirs your soul. It requires (measured) risk, it requires an open mind, it requires using your physical and mental skills, and it takes you out of the familiar and puts you in extraordinary situations and encounters not normally found in one’s daily life. With adventure comes a richer experience, a sense of truly earned accomplishment, of overcoming, and of relying on your own capabilities to achieve objectives. Adventure also exposes you to new and different environments and forces you to encounter people in their environment (an air-conditioned gym in the Serengeti serviced by a friendly English-speaking trainer dressed in Under Armour is the same as an air-conditioned gym in Manhattan…). Tour companies can’t manufacture authenticity or adventure… it is available only if you open yourself up to it. Take a risk and be adventurous. And reap the rewards in your psyche, your body, and your soul… rewards that will last a lifetime (not just until you post a photo online and record a dozen likes from envious friends back home). We at SENE encourage you to undertake true adventure travel. For those who don’t eschew hardship and who want to get off the beaten path for all that it offers in challenge and excitement and connection and wildness, we’d like to offer you that 99% of Tanzania that is unexplored by 99% of tourists. Why not be part of the 1%? And no, we at SENE are not opposed to standardized safaris and climbs, nor against luxury. We too offer those trips to many of our guests. And they provide invaluable economic benefits to thousands of Tanzanians and their local communities engaged in tourism. We just ask that you not call it adventure travel. 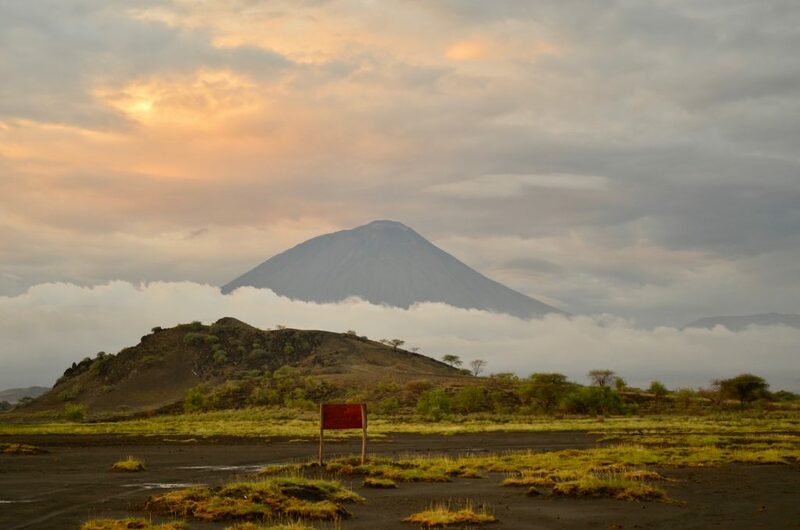 Tim happens to be my cousin, so yes I am biased but have to say that his article is spot on and I highly encourage anyone seeking a true adventure in Tanzania to seek out sene. they organized an amazing 2 week adventure for myself and my twin boys who were 11 years old at the time. It was truly an adventure and there were no air conditioned gym’s that I ever saw during our adventure….